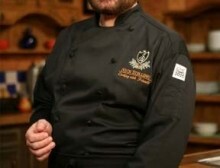 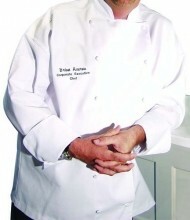 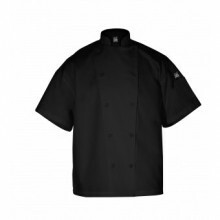 Keep your staff organized and comfortable, by providing them with professional chef jackets and shirts! 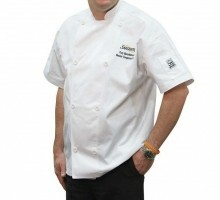 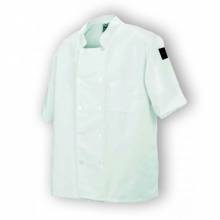 Short sleeve and long sleeve chef jackets available in white, black, and mint green! 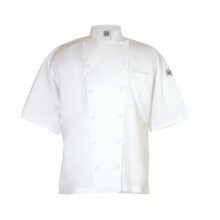 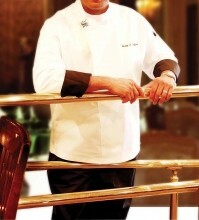 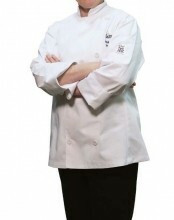 Opt for an elegant white tunic with black cuffs, for executive and head chefs! 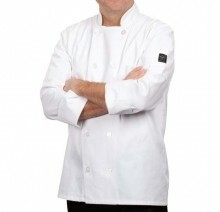 With top brands from Chef Revival, chef pants, jackets and shirts are available in a variety of materials, including Chef-Tex breeze and luxury cotton, perfect for hot and bustling kitchens! 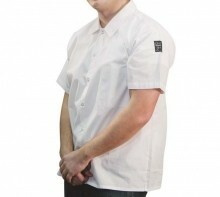 Poly-cotton blend jackets and shirts available for any type of weather and temperature! 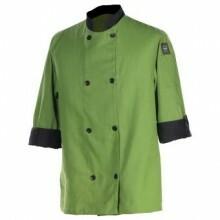 These professional jackets are made with strong material, and durable cloth-covered buttons, which don’t loosen with each wear. 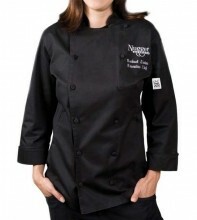 Keep your chef jackets and clothing mess-free, by wearing the proper protective apron!